It’s a “premium malt beverage”, which means it’s actually a flavored beer with no whiskey in it at all. That came as a little bit of a surprise to me, given Jack Daniels reputation as a whiskey brand. 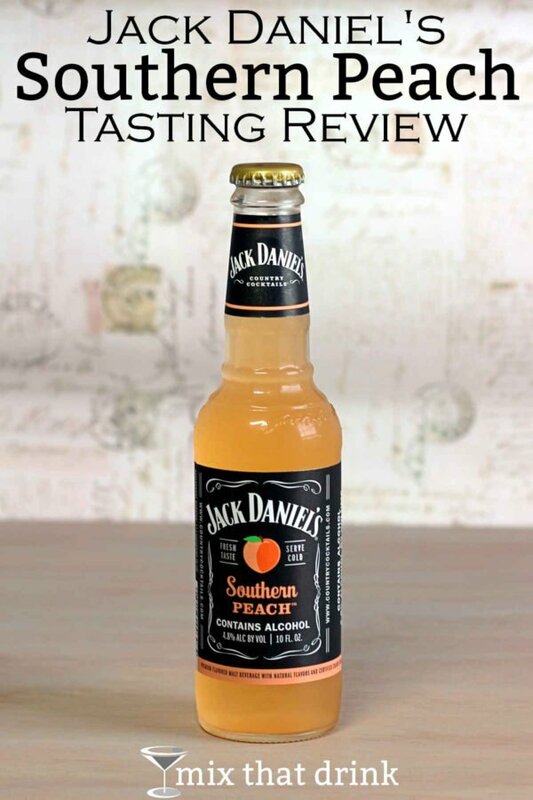 If you’re expecting something that tastes like Jack Daniels whiskey, you should adjust your expectations. 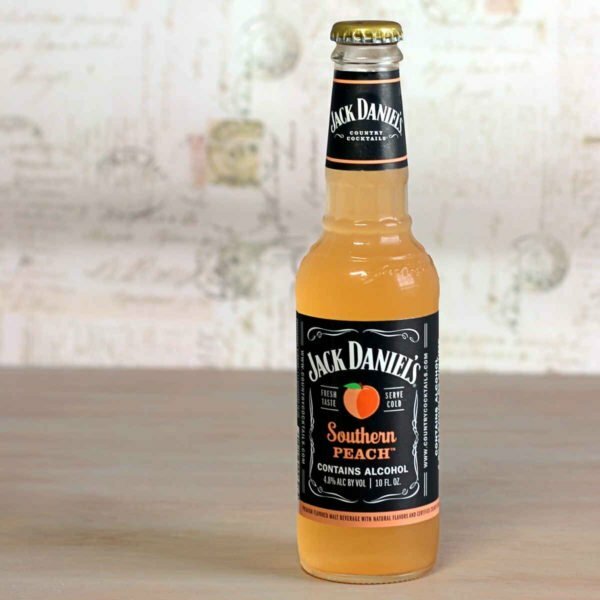 Southern Peach is more along the lines of a wine cooler. It’s 4.8% AbV, which puts it in the same range as most beers. It’s not as filling as most beers, and it’s not as sweet as most wine coolers. And that’s a good description of it. 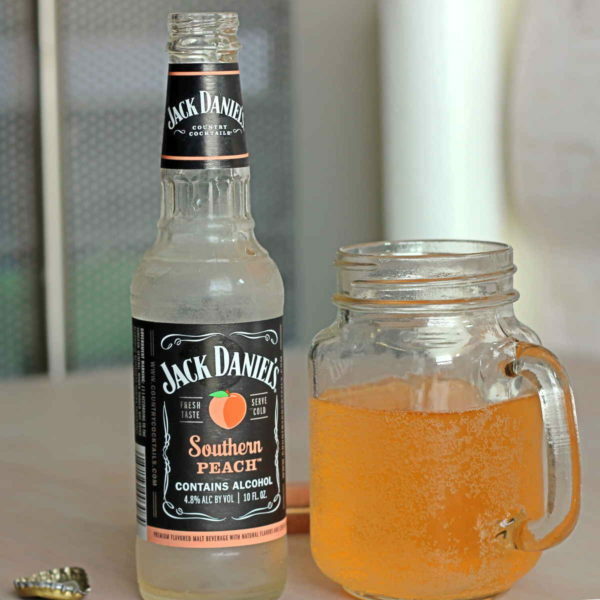 This is a great drink to enjoy all on its own, straight out of the bottle, which makes it perfect for tailgating and picnics. But you can soak some fruit in it. Or you could cook some chicken or a spicy vegetable blend in it. The low alcohol content – on par with beer, and less strong than wine or whiskey – makes it a drink you can enjoy before dinner, or along with a dinner. It would be perfect and oh-so-southern enjoyed alongside smoky pulled pork. And, you could throw some of it in with the pulled pork to give it a hint of delicious peach flavor. I’m hoping they are still making these have been looking ever where even on line can not fine them.I have asked the stores beside and they have try to get them for me and cant so please tell them to keep making them the people in Wellsville Ohio and area around us really like it. What are the black spots inside the bottle are they harmful? Mine didn’t have that. It could be harmful – I really don’t know. Have you had it long?